Pisang ambon is the original banana liqueur and a product the dutch are rightfully proud of. the banana flavour is magnificent and stands out amongst herbal companions and hints of other herbal fruit. 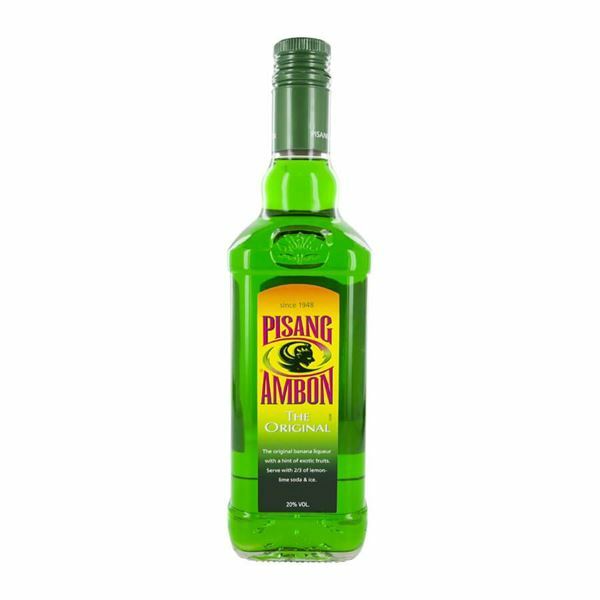 striking green in colour and presented in the same way since its creation over 60 years ago, pisang ambon is regularly enjoyed with orange juice or sparkling melon and lime. exotic and uLtrimately versatile, a fruity concoction that’s definitely worth a try.